Do You Need Shipping Insurance? When shipping electronics or expensive items, it might make sense to consider adding on shipping insurance however, this ultimately depends on the value of the shipment and what your risk tolerance level is. 1. 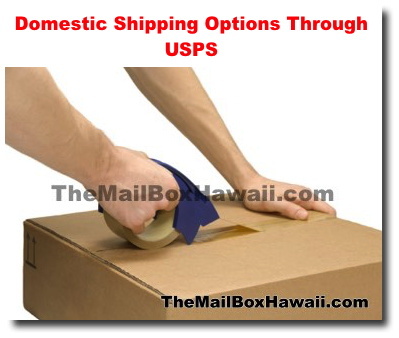 Some packages and shipping services may already include insurance - When shipping USPS, their Priority Mail Express shipments include up to $100 of insurance and Priority Mail shipments $50 ( With some exceptions). When shipping domestic via UPS or Fedex, these carriers cover the loss for up to $100.00 on shipments with no declared value. 2. Read the fine print - Make sure you verify what is not covered. Also, shipping internationally, double check which destinations are not covered. Carriers also have conditions and guidelines on packing and they may not cover a package that is not packed properly. 3. You will need to file a claim - Carriers will not automatically process a claim in the event that your package is lost, damaged or stolen so you will have to file a claim. Be sure to start it as soon as possible as carriers usually have a cutoff period for filing. For example, USPS recommends filing for domestic claims no later than 60 days from the date of mailing. 4. Make sure you have supporting documentation for any claim you file. - Let your carrier know what you've shipped and the value of the package. The entire process could take a while. so do expect to wait.